"Together We Stand United...You Are Not Alone"
The Past, Present, Future & You! Where did our passions stem from to launch this business? 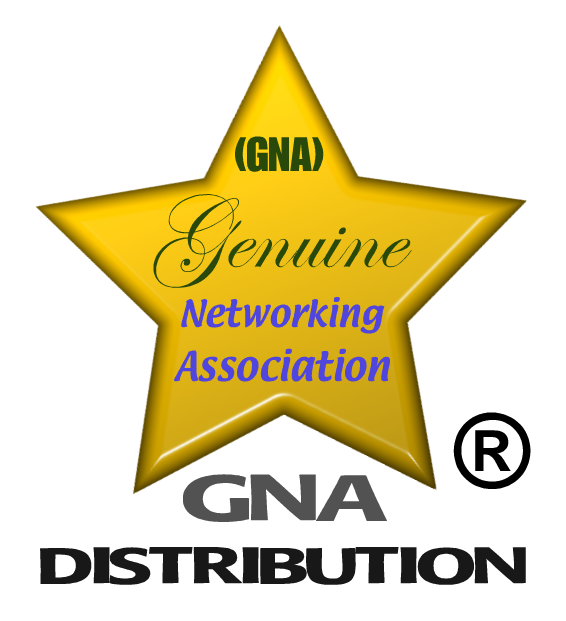 Elias Dimitri Melas is The President & Founder of The Genuine Networking Association (GNA) & Aaron Keith Hammock is a (GNA) Executive Vice President / Director of Business Services for GNA Distribution. Together as Co-Founders of GNA Distribution, they are continuing the Legacy their fathers built with the help of The (GNA) Team. In addition, Elias brought onboard his amazing and very bright other half, Kate Lobus, who is an Executive Vice President / Director of Public Relations for The Overall (GNA) Organization. She is also a Co-Founder of GNA Distribution, helping Elias and Aaron guide the rest of the team towards unified success! Kate is a Veterinarian by trade with a Veterinariae Medicinae Doctoris (VMD) degree from The University of Pennsylvania, The Top Vet School in the country! She brings her excellent people skills to the table which includes her very nurturing personality, and maintains a very high level of professionalism in being the peacekeeper of The (GNA). She also has strong consulting skills within her trade that she carries over to GNA Distribution, to further enhance the experiences of our clients! The idea to bring Advertising Specialties & Promotional Products to The Genuine Networking Association (GNA) Organization, completely came from Aaron Keith Hammock. Aaron and his father Daniel Keith Hammock, were pioneers in the industry! When his father unfortunately passed away recently, he wanted to continue his dream of revamping this business that his father originally created. His dream came true when Elias Melas, President & Founder of The (GNA), LOVED what he was trying to accomplish, and saw this as a very feasible venture within our (GNA) network! 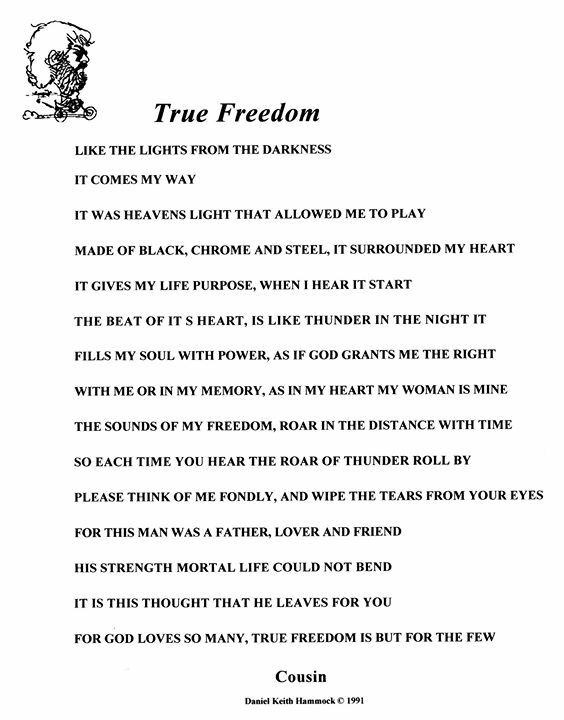 Below is an article Aaron's father wrote that shares more on where this passion stems from! I was a fortunate young man in my teens when I met a man by the name of Verner H. Seabury who owned a Advertising Specialties Company on La Cienega Boulevard in Hollywood, CA. He just adopted me and virtually introduced me to a world of Wonder and Imagination. He passed in 1978 after helping me to Create ACU or Advertising Creativity Unlimited USA. Verner H. Seabury introduced me to The Brown Derby. I was told he passed away playing cards with friends at The Brown Derby in Hollywood, where he could be found on Wednesday nights. He bought me lunch there in 1975, and I will never forget that day or him teaching me the Promotions Industry Inside Out. Thanks Verner. Thanks to The Brown Derby for The Great Memories. Advertising Creativity Unlimited was Founded originally in 1967 as ACU. Our founder began his training with Verner H. Seabury & Company, Agency in Hollywood, California. Then in 1975, our founder opened a satellite office in Roseville, California under the name Advertising Creativity Unlimited. Then with the passing of his mentor in 1978, he reopened Advertising Creativity Unlimited in Las Vegas, Nevada as a full on Media Promotions Company. His research results, with the help of Educators, Major Entertainers, Casino, Corporate and Small Business Developers, grew the company into an amazing team of Promotional Advertising Specialties Distributors, Promotional Products Creative Coordinators & A Live Media Advertising Agency. During our research and development years, we were fortunate to have the backing and support of internationally respected manufacturers. We are proudly, the combined result of our teams of Business Executives, Educators and Scholars. We have over 120 combined years of industry experiences, in Advertising, Artistic, Commercial, Educational Program Development, Entertainment, Marketing, Media, Promotional Advertising Specialties, Publishing, Printing and Legal Industries. This Quickly became our driving force over the years. We created an understanding and value of being able to effectively coordinate the talents of artisans in order to accomplish amazing results. This empowered us to give recognition to all involved. We evolved into a community of teamwork rather than just searching for the profits, in order to reach a goal. ACU is recognized for a conservative, yet professionally relaxed approach to the Advertising Specialties Industry. Our straight forward approach and firm love for the product, created and developed a surprisingly flawless team approach. The simple truth is, there is nothing worse than a slap in the face, after you have poured your heart and hard earned money into your work. Aaron Keith Hammock brings a new level of experiences as an Executive Advertising Specialties Distributor, Promotional Consultant, Coordinator and Programs Designer. Aaron believes in attention to detail, combined with his belief that Advertising Specialties & Marketing must be fun and profitable for all involved. Aaron firmly believes in the industry standards of excellence in honesty. Today, Aaron continues this legacy with GNA Distribution! Aaron Keith Hammock or any other GNA Distribution Executive Consultant can be reached for a personal appointment by visiting our CONTACT US PAGE.